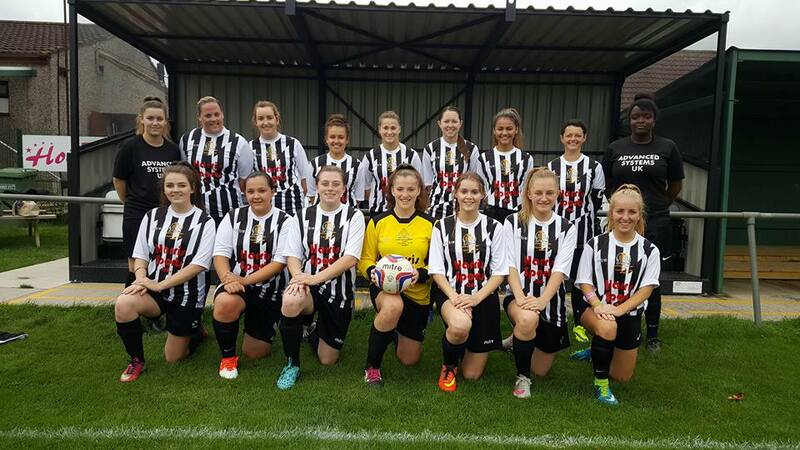 The 2016/2017 season saw the historic relaunch of Chipping Sodbury Town Football Club Women’s Team. 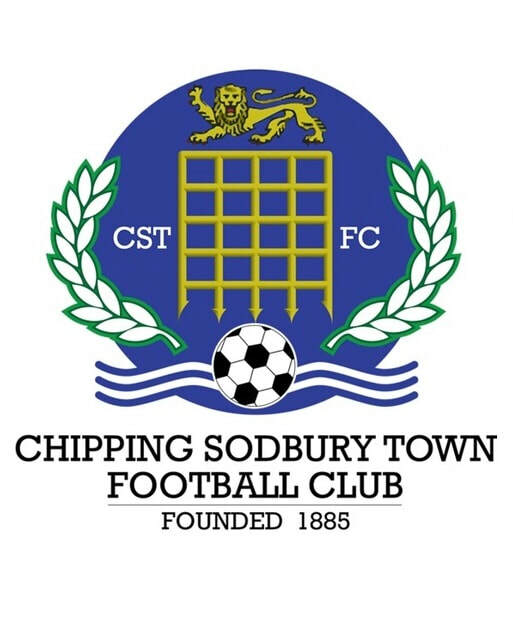 The last dated Chipping Sodbury Women’s Team was in the 1940's. 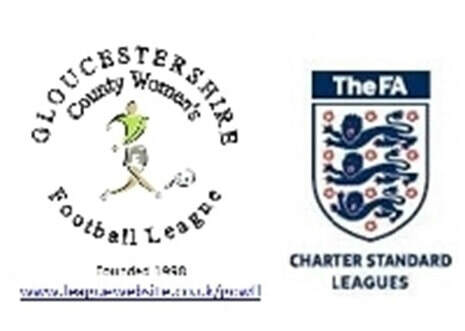 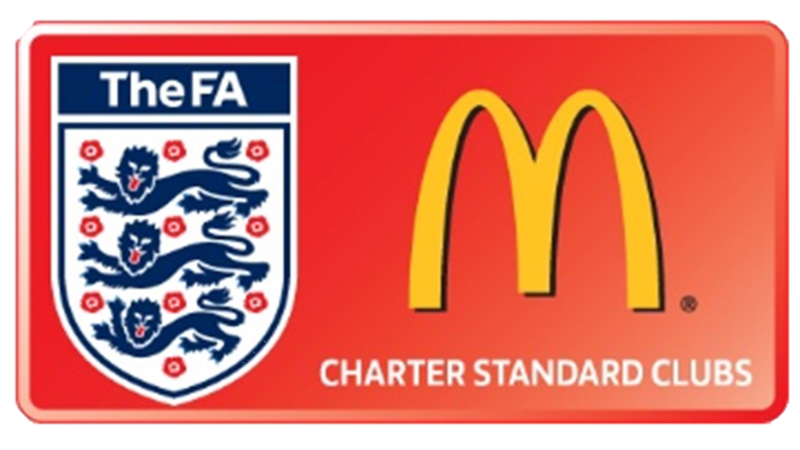 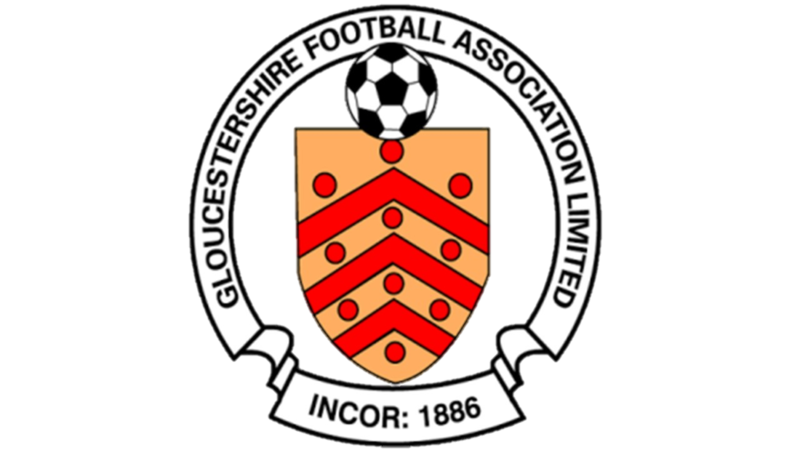 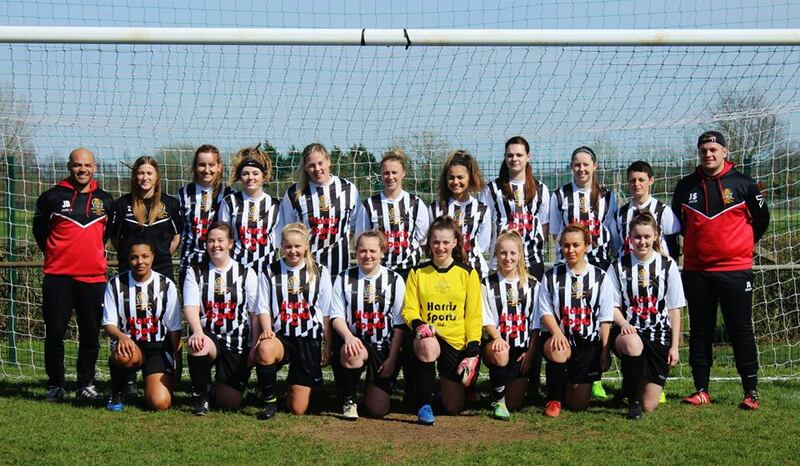 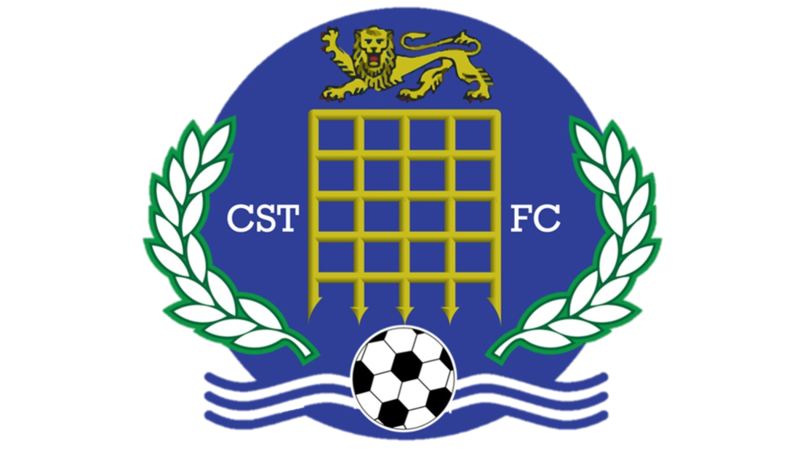 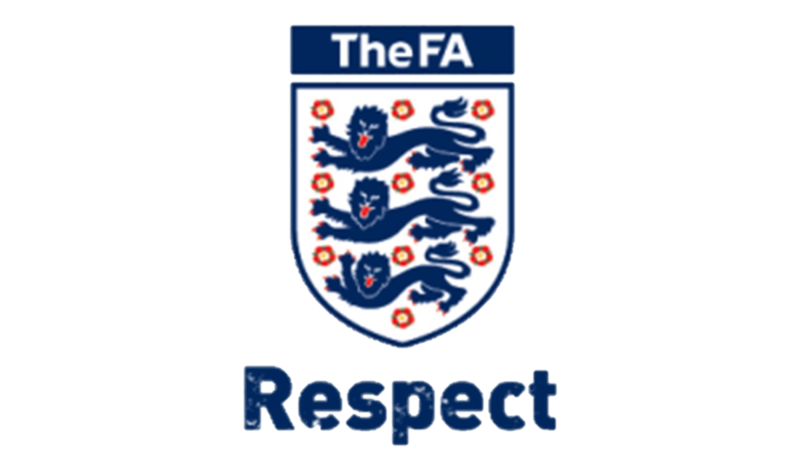 The Team currently play in the Gloucestershire County Women's Football League, Division 1.